Established in 1968, Century Building Solutions is a full-service, one-stop shop for contractors’ lumber and material supply needs located in Lawrence, Kansas. Area builders and contractors choose Century time and time again because of our team’s product knowledge and expertise that helps save money, reduce overhead and expedite product delivery. With access to more than 2,000 vendors and suppliers to meet our customers’ needs, let the experts at Century Building Solutions coordinate a complete supply package for your project! Our estimating staff can provide complete supply packages for your project based on your plans and specifications. 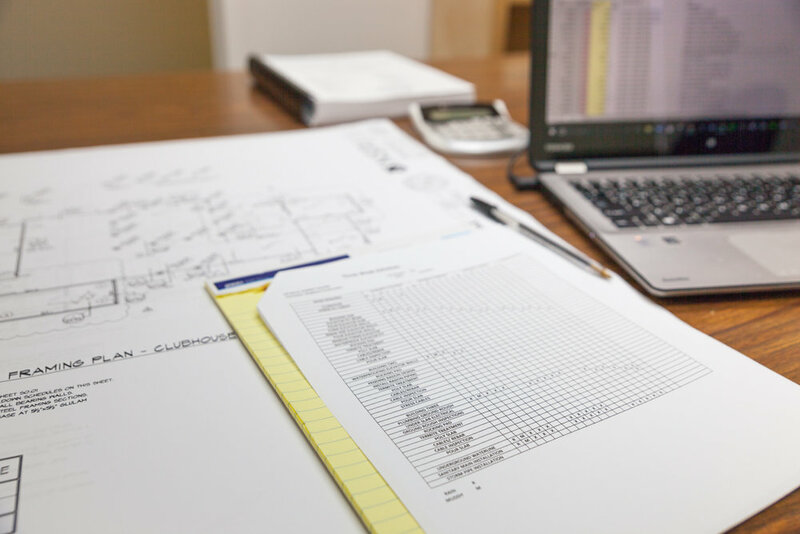 We can even provide preliminary estimates based upon rough drawings. By researching our wide range of suppliers and manufacturers, we’ll advise the best products that will be the most cost-effective. Our experienced in-house purchasing staff is in continuous contact with mills and manufacturers throughout the country to secure the best pricing. We keep a watchful eye on commodity markets for timely buying direct from lumber mills and manufacturers throughout the U.S. and Canada. Century Building Solutions has a rail spur which allows for large quantity shipments from mills and manufactures throughout the country. We then distribute the property from our yard. To speed up delivery and reduce shipping and handling costs, we can also coordinate direct shipments to your job site. To help speed construction, deliveries can be timed to give you the material you need when you need it. Our trucks deliver to Lawrence, Kansas City and the surrounding areas. We can also arrange volume shipments throughout the Midwest.